The wild landscapes of Scotland's Highlands and Islands are one of the last corners of Europe where you can discover genuine solitude. Since the 19th century the Scottish Highlands have been famed for their wild nature and majestic scenery. 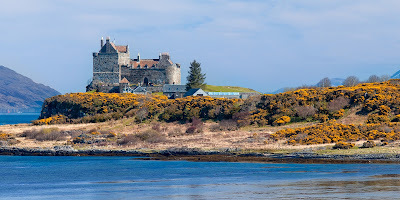 Visitors are faced with awe-inspiring vistas at every turn from white sand beaches, soaring peaks, magnificent castles and uninhabited islands. 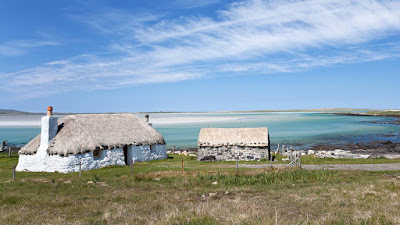 What better way to see all this and more than from the comfort and luxury of the floating country house hotel, Hebridean Princess? 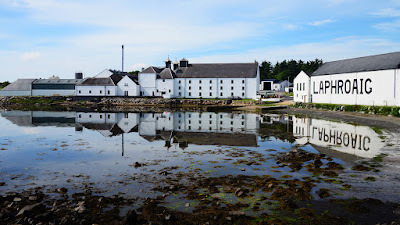 The dramatic backdrop of ever-changing scenery is enhanced by our legendary personal service, superb cuisine lovingly created from locally sourced produce accompanied by specially selected wines and, of course, the best Scottish Malt Whiskies. These ingredients make a Hebridean Princess cruise a uniquely memorable experience. 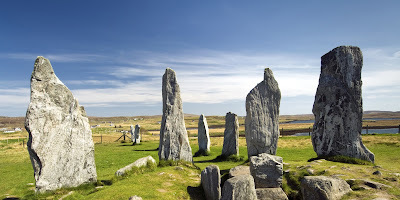 As the only UK destination included in the Lonely Planet Best in Travel Top 10, the Scottish Highlands and Islands are home to hundreds of iconic locations, attractions and experiences, many of which can be visited during a Hebridean Princess cruise. Encapsulating centuries of history, culture and traditions, the Isle of Skye and the Outer Hebrides have been identified as just some of the reasons to visit. Hebridean Princess guests can discover the very best of Scotland's top-quality local produce by joining one of our food and drink themed cruises, Gastronomic Scotland, or sample the true taste of Scotland on our Westering Home and Whisky Galore cruise. Other themed itineraries include exploring remote and undiscovered landscapes on one of our Footloose walking cruises, discovering some of the finest wildlife in the world in one of the last untouched natural habitats in Europe and soaking up the unique atmosphere of the areas ancient sites on one of our History and Heritage voyages. 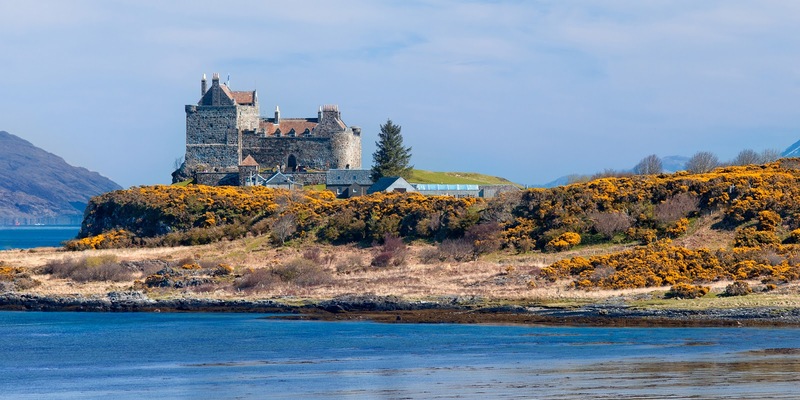 Enriched by our experienced and knowledgeable guides and, on selected cruises, captivating guest speakers, each cruise is a voyage of discovery through the stunning Scottish Highlands and Islands which have finally received the recognition which they so richly deserve.